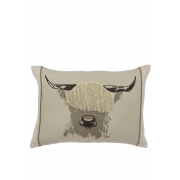 This rectangular shaped Angus cushion from Scatterbox will make your home décor stand out. 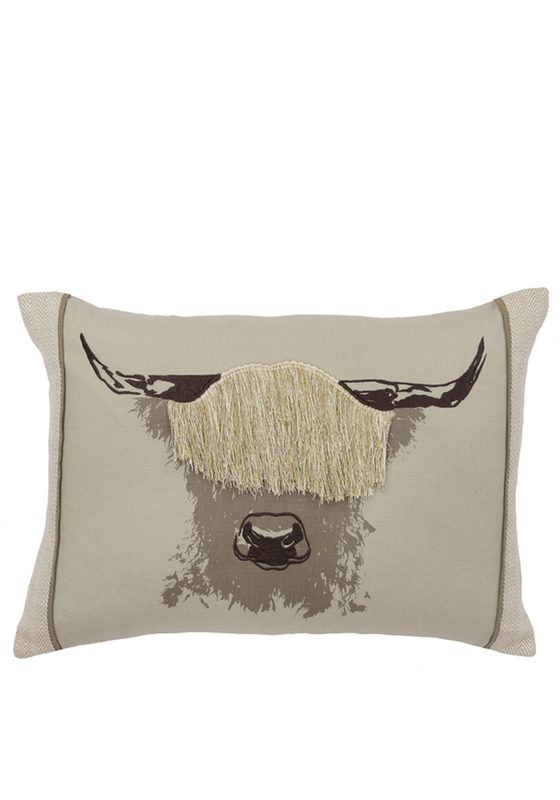 A beige cushion that features a bull design with a 3D hair effect. The feather filled inner cushion will keep it well plush and gives a comfortable soft feel.